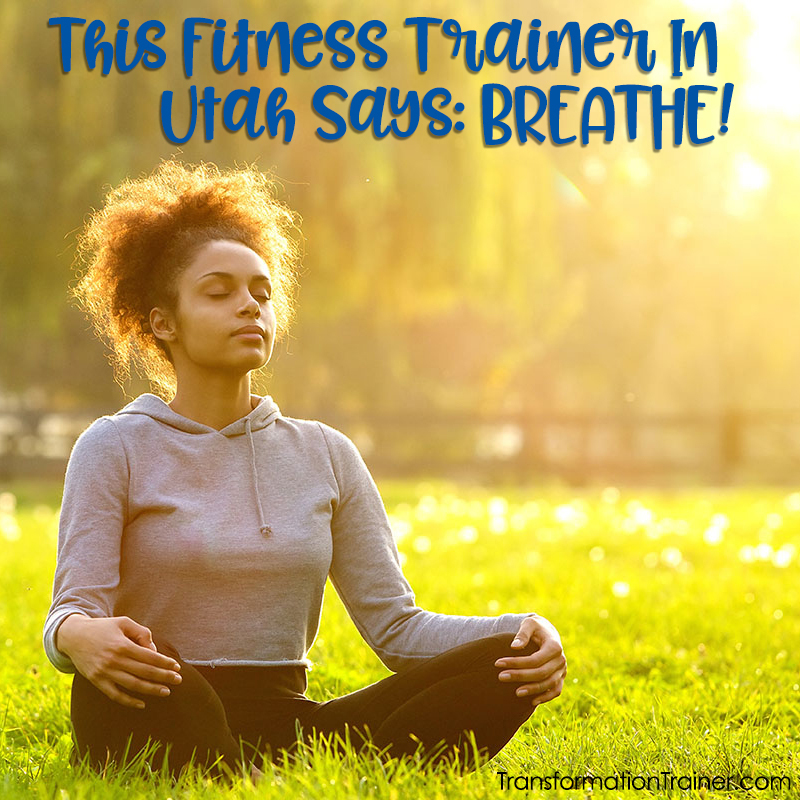 As a fitness trainer in Utah, I help my clients with a lot of things. Proper form for various exercises is, of course, high on the list, as is guiding them through nutritional questions and concerns. It may surprise you to learn that also ranking high on the list, is assisting clients learn proper breathing during exercise. Most people laugh when I tell them that I have to remind my clients to breathe, but I’m here to tell ya, I DO! Breathing is something that most people take for granted, in fact they rarely even give it a second thought. That’s because it is a function that can be controlled both consciously and unconsciously. Unconscious breathing is the type of breathing that you are doing right this very second; you are not actively thinking about inhaling and exhaling (or at least you weren’t until I pointed it out…lol). 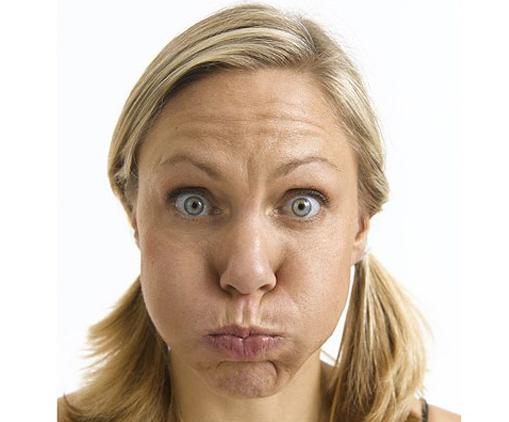 Our brains control our normal, everyday breathing patterns through specialized centers in the brain stem. The rate and pattern of our breathing is automatically changed to match our current activity level or physical state in order to take in enough oxygen and remove enough carbon dioxide to keep us alive. Conscious breathing, on the other hand, occurs when we thoughtfully control our inhales and exhales in order to create a more efficient exchange of oxygen and carbon dioxide during physical activity. So, what is the right way to breathe when you’re getting your sweat on and why does it matter? How you should be breathing, depends on whether you’re in the weight room, fitting in your cardio or sitting in a yoga class. All three types of activity have different breathing techniques, but we’re only covering proper breathing for the weight room today. As far as why it’s important, well; see for yourself! I’d say it’s important, how about you?